Project of the Day: "The Sisterhood of Night"
Salem Witch Trials in the Facebook age. 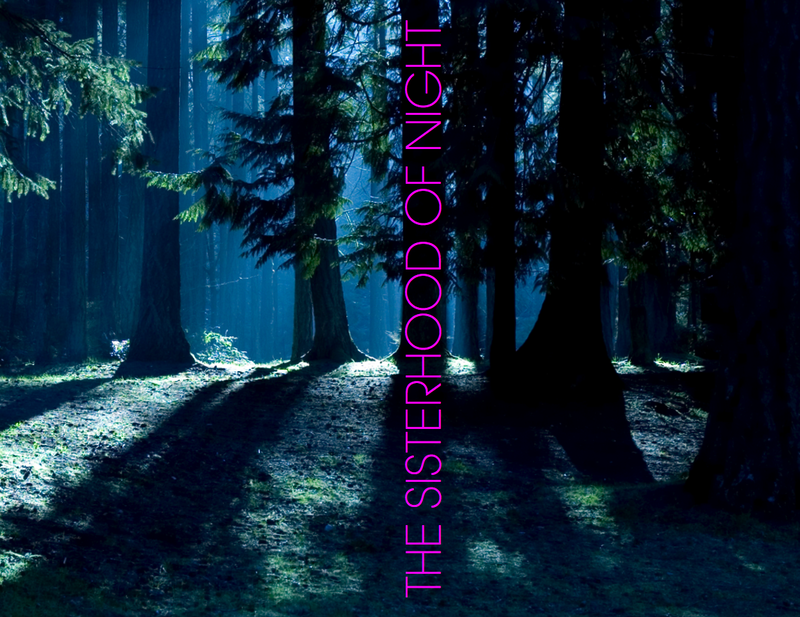 A teen girl exposes a secret network called The Sisterhood of Night. You decide: who is really guilty? Sisterhood is a modern version of the Salem witch trials, adapted from a short story by Pulitzer Prize-winning author Steven Millhauser (Martin Dressler, “Eisenheim the Illusionist”). The heart of the story is about how teens connect with each other through art, friendship, and the power of secrets. We also promise to do what every movie should—entertain you and take you for a ride. Sisterhood is a provocative and inspiring story that builds a network of creativity for teens to share ideas and visions. You can be one of them! Marilyn Fu received the William Goldman Screenwriting Fellowship from Columbia University in 2000. In 2007, she was honored with the Tribeca Film Festival’s Creative Promise Award in Screenwriting for The Sisterhood of Night. The hope is always that a film will find its audience when it hits the theaters, but there’s no sure way to tell. Instead of leaving that to chance, we’re finding our audience before we even shoot and involving them in the creation of the film through a community-based teen art contest called “Wanna Know a Secret?” (http://www.secretsisterhoodcontest.com/). We’re also developing a Sisterhood book app that keeps building on this creative network. We’re raising funds for our upcoming shoot.